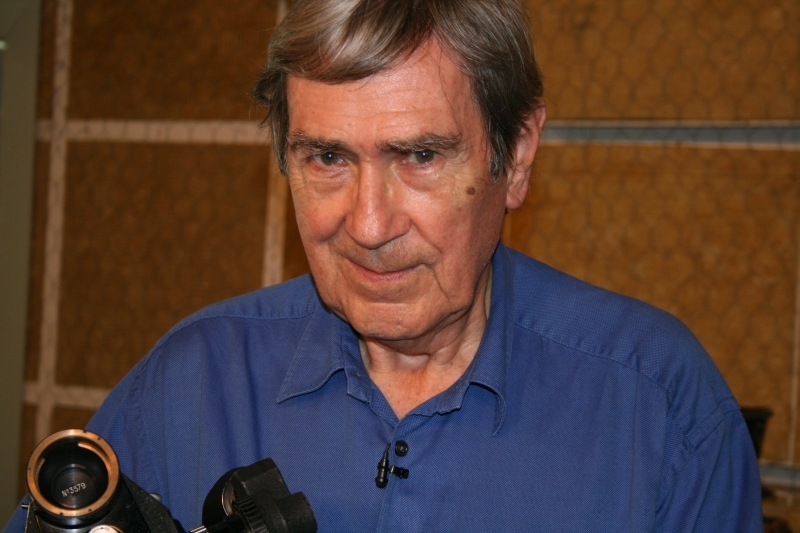 David Whitson joined the BBC in 1962 as a trainee assistant cameraman in the Film Department at Television Film Studies in Ealing. Becoming a fully fledged camera operator in 1968, David worked for the first eight years of his career in the topical and features unit, where the much of his time was spent working on documentary series Man Alive. For the early years of his career David used the BBC’s ‘workhorse’, the Arriflex ST 16mm film camera. With the film magazine located on top of the camera body, the Arriflex was unwieldy and difficult to move around with. It had the added disadvantage of being very noisy which made recording synchronised sound rather difficult. The BBC developed a sound-proofing ‘blimp’ for the Arriflex but this added weight and made it even harder for the cameraman to manage. 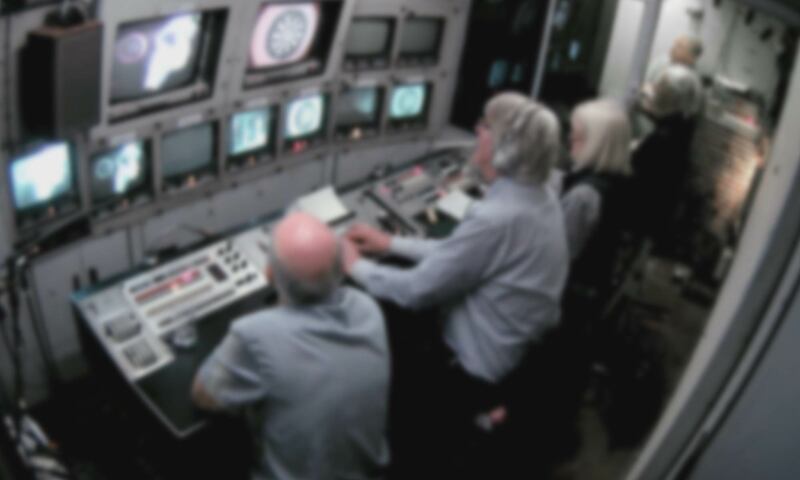 David remembers that often camera operators would resort to covering the camera with the crew’s coats over to try and reduce some of the noise coming from the camera mechanism. However, in 1967, on the deck of a yacht, David had an opportunity to test one of the first Eclair NPRs to enter service at the BBC. The new camera came with no instructions and was very different in design from the old Arriflex. From that moment on, David insisted on using the Eclair, and would continue to do so for the next 20 years. For David, an important difference between shooting on 16mm film and modern day digital production is the shooting ratios: that is, the amount of footage shot in relation to the amount used in the final programme. Using modern technologies, this is far less of a concern as the cost of shooting extra footage is minimal, and shooting ratios as high as 60:1 are now common in documentary production. In the days of expensive 16mm film stock, directors and camera operators had to abide by much stricter shooting ratios often as little as 10:1. David recalled that, when going over this limit, the extra cost of film stock alone was £1 per second. In his later career, David would go on to work on programmes such as Bergerac, Lovejoy, The Explorers, and The Voyage of Charles Darwin, a seven part drama for which David won a BAFTA for his camera work. David left the BBC in 1992, and worked as a freelancer until 2012. He is now retired, living on the South coast, and enjoying his interests in painting and sailing.